The A Very English Scandal star discussed how he conquered his self-hatred. "I don't think [sexuality] is the be-all and end-all, and since revealing my sexuality I haven't had any negative effects," he told the Sunday Times. “I hate all these labels. I get mixed up," he added. Whishaw has come a long way in his career and his journey toward self-acceptance. In January, he won a Golden Globe for his role as the out figure Norman Scott in A Very English Scandal, and he paid tribute to the "true queer hero and icon" in his acceptance speech. After his win, Whishaw said he did not mind if straight actors played gay roles — as long as the entertainment created a more "even playing field" for all actors. "I think there needs to be greater equality," Whishaw said. "I would like to see more gay actors playing straight roles. It needs to be an even playing field for everybody ― that would be my ideal." Whishaw is also now a prominent actor in family entertainment. 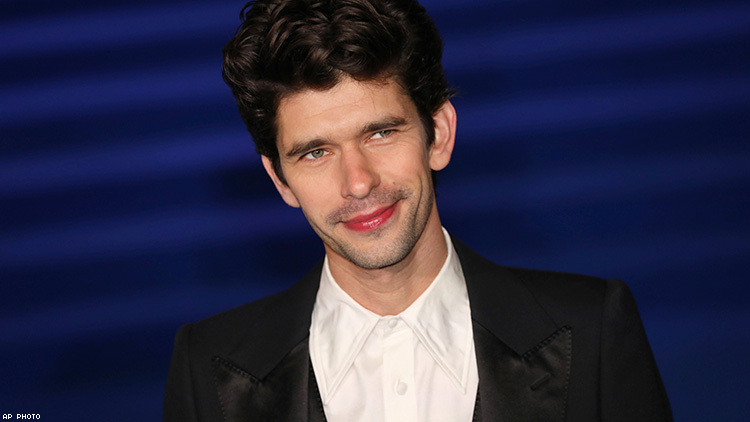 In addition to reprising his role as the voice of Paddington Bear in an upcoming Nickelodeon animated series, Whishaw starred in Disney's Mary Poppins Returns, in which he portrayed Michael Banks.